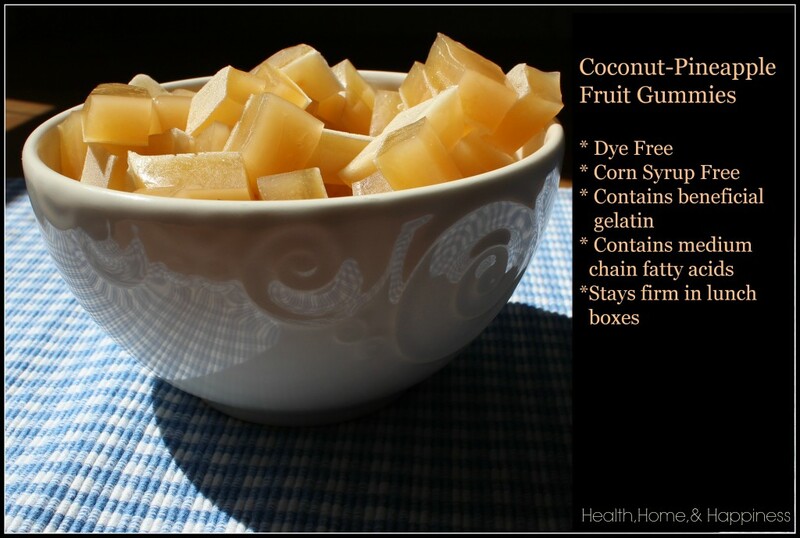 Gelatin is high in protein, vitamins, minerals, and collagen. And if you buy it powdered, like I do, it’s extremely versatile and easy to add to just about anything! 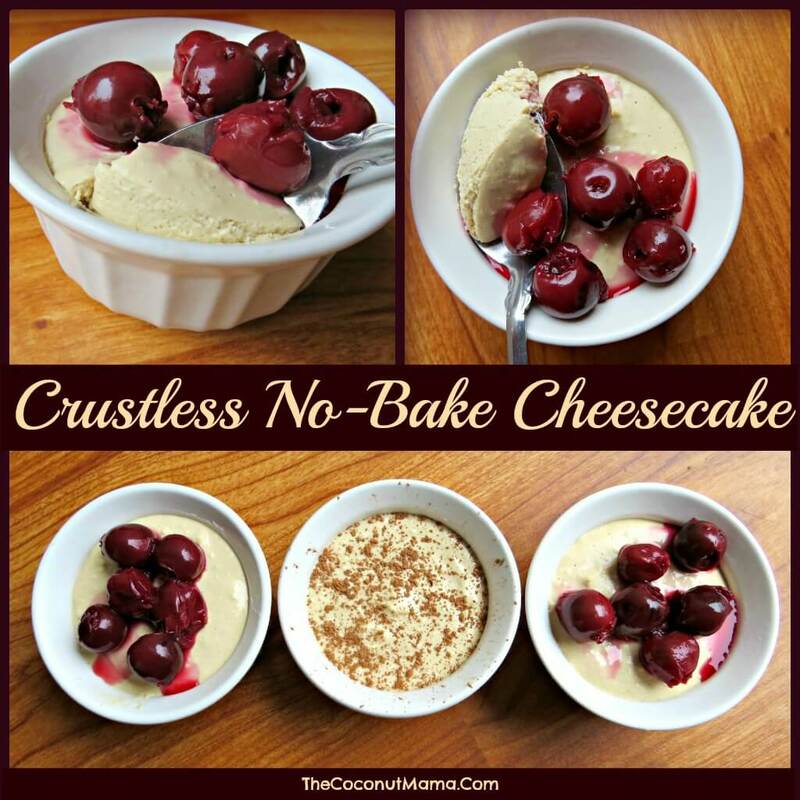 I frequently whisk it into soups and stews to thicken them up, and there are a number of desserts you can make, too! It’s grass fed, and a little goes a long way. 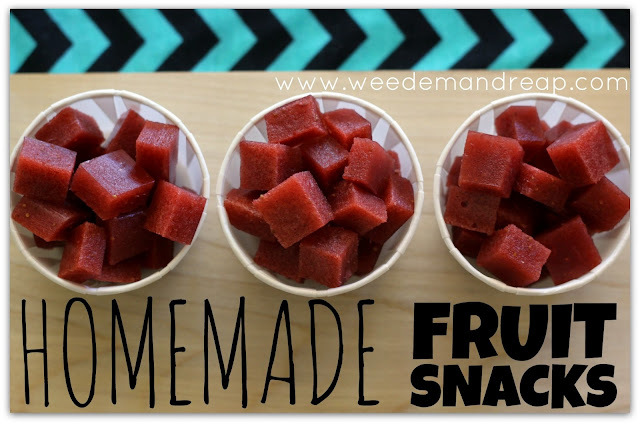 The best thing about homemade fruit snacks is that you can make them any way you want! We’ve used all sorts of different fruit: lemon, grapefruit, orange, strawberries, blueberries, raspberries. I’d be curious to try it with kombucha! In the past, I’ve used a 9×13 glass pan and just cut them into squares. But as soon as they come in the mail, I’m going to be using these cute little silicone molds. Gelatin is excellent for thickening hair. It may take a bit of diligence, but it works! Simply eating gelatin can help, but you can also create a mask to condition your hair. To make the mask, carefully whisk a tablespoon of gelatin into 1/2 cup of room temperature water. Then, add 1/2 cup of hot water, 1 tsp apple cider vinegar, and 2 tsp of honey. Massage thoroughly into hair and leave for 5 minutes. Then rinse with warm water. Consuming gelatin daily can help with all these things. Personally, if I’m not mixing gelatin into one of the recipes above, it’s easy enough to mix a tablespoon into 8 oz. of water or juice, and just drink it. I have a terrible habit of cracking my fingers, and consuming gelatin has helped rebuild my joints. It also causes my nails and hair to grow like much faster if I’m consuming it on a regular basis. I drink gelatin with warm water, couple drops of honey and some apple cider vinegar several times a day. I have developed a taste of it to replace coffee. It seems to help my joint pain after heavy exercise and it definitely helps my digestion and sleep. I have poor digestive system… n many health issues… so I have started to take apple cider vinega twice daily… now I order for gelatin. . So can I mix both together n have it before meal. Kindly mail me… waiting. If you wanted to I guess. I just discovered beef gelatin and can’t wait to get started! Thanks for posting all these great ideas. Hmmm! This is news to me in regards to the digestion tip and the hair thickening tip – two things I need a lot of help with! I think I should try this, thanks for the heads up. Very cool! Thank you for the info! Can gelatin be used instead of corn starch in sauces? I have used it in this way successfully. I’ve tried it in a couple things. Adds a funny (i.e. unpleasant) odor and taste. Afraid to try to make more pudding as the first batch wasn’t a winner (due to the gelatin). Thank you for this! I have that grass-fed gelatin which I purchased a few weeks ago and love having more ideas to help integrate it into my daily diet. It’s one of those things that seems so foreign, I had NO idea what to use it for!